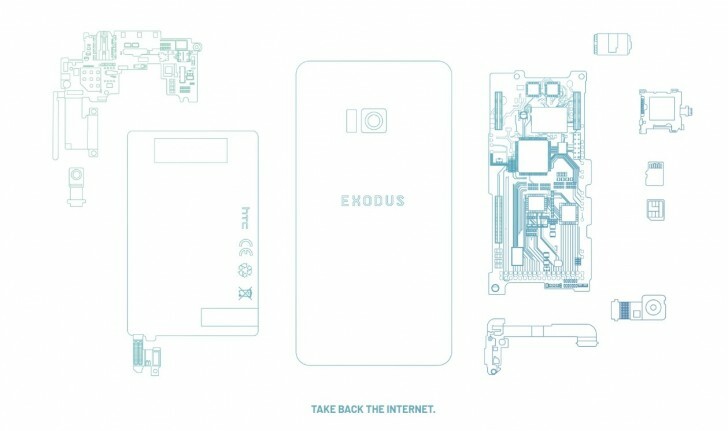 It's not the first time we hear about HTC's upcoming blockchain smartphone, also known as HTC Exodus, and not to be confused with the Exodus cryptocurrency wallet. Today in an official announcement, the company says that we can expect the phone this Fall and it will serve as "the first cold wallet phone with key recovery." There's still not much information available, but there's a website up and you can sign up to receive the latest updates around the project. Still, since it's a blockchain-based product, we can assume some of its unique features. It should be able to store your encrypted data on the device instead of the cloud and also store your crypto wealth while giving you control of your private keys. We could also see decentralized applications and app store. Speaking of apps, HTC has been working closely with the developers of the so-called Cryptokitties game. It's based entirely on the blockchain technology and allows you to breed, collect and trade unique cats. Together, the two companies have created an app that will help secure and take control of your data. It will be coming "very soon", before the Exodus arrives. It will be made available to a number of HTC devices starting with this year's flagship, the HTC U12+. Well thats the HTC present. And the analogy were great.